Doctors claim an 11-month old boy from Colorado is the first known case of death by marijuana overdose, sparking a medical debate. Two poison control doctors claim to have documented the first known case of death by marijuana overdose, sparking a medical debate over what killed an 11-month-old baby in Colorado two years ago. 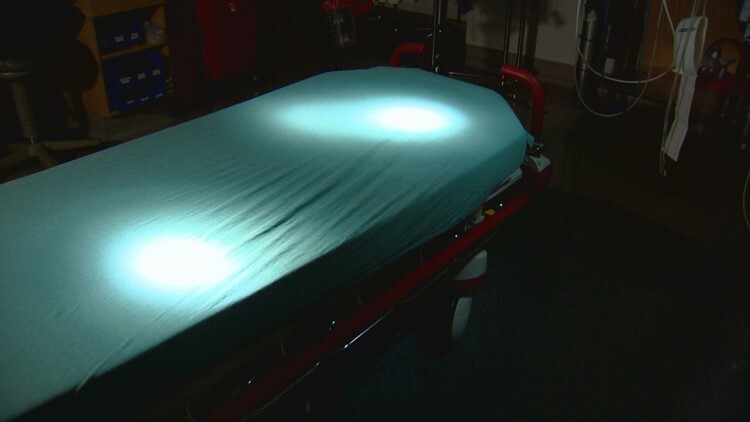 The case report was published in the journal Clinical Practice and Cases in Emergency Medicine and is co-authored by a pair of doctors at the Rocky Mountain Poison and Drug Center, which is housed at Denver Health. The doctors behind the case report, Doctors Thomas Nappe and Christopher Hoyte, worked on the baby’s care as part of their duties at the regional poison control center. They claim that damage to the child’s heart muscle, which was listed as the boy’s cause of death, was brought on by ingesting marijuana. This is the first news story in which either of the doctors publicly discussed the case that was published in a medical journal in March of this year. Watch or share the interview on YouTube. If correct, the phenomenon Dr. Hoyte claims to have documented would remain the only time a marijuana overdose is known to have caused a human death. It’s widely accepted as fact that marijuana overdoses are not fatal. The U.S. Drug Enforcement Administration fact sheet on pot says simply that “no death from overdose of marijuana has been reported” and the National Institutes of Health says there is “insufficient evidence” to link THC overdose to fatalities. The claim that an overdose death happened in Colorado has the potential to change the way people think about the steady march toward marijuana legalization in the US. The Nappe/Hoyte published case study takes the diagnosis a step further, theorizing that the myocarditis was caused by cannabis overdose, which then caused the baby boy’s heart to fail. 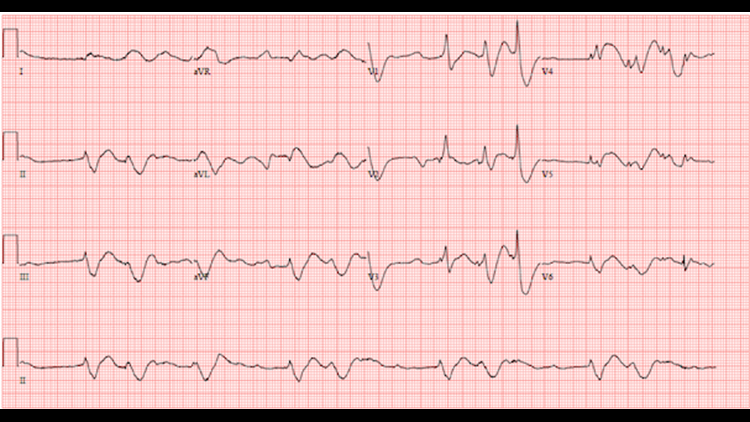 That diagnosis of this heart condition is at the core of the medical debate over this case study. Myocarditis is rare in children, and can often be fatal when diagnosed. In children, fatal myocarditis is usually caused by a virus called Coxsackievirus. The authors of the case report say that virus was ruled out in this case. Myocarditis has a long list of other known causes, mostly from infections by bacteria, viruses, fungi, and parasites. Drs. Hoyte and Nappe both worked on the case as physicians on staff at the poison control center. We do not know if this case has led to a criminal investigation. Hoyte and Nappe declined to share the identity of the deceased child or even the name of the hospital in Colorado where the death took place, for fear of revealing his identity. They report finding a “high concentration” of THC (the psychoactive drug found in marijuana) in the child’s urine and blood. Short of that, they have no evidence that explains the child’s death. “We just wanted to make sure that we’re not going to call this a marijuana-related fatality if there was something else that we could point at. And we looked and looked and couldn’t find it,” Hoyte said. 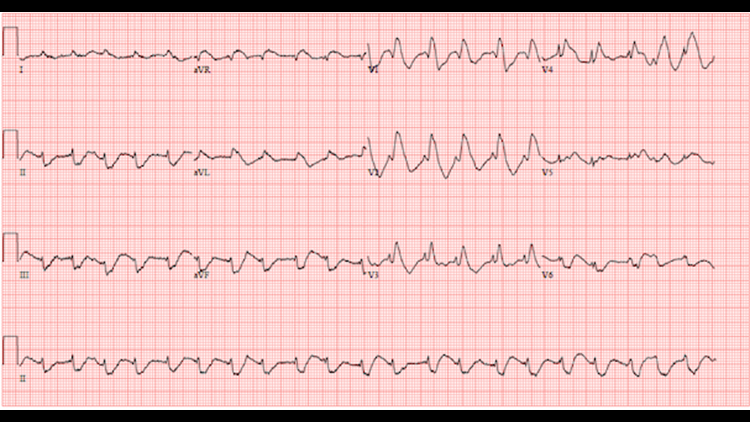 Repeat electrocardiogram showing disorganized rhythm, peri-arrest. Their case report points to other research that shows myocarditis as a symptom associated with THC consumption, but those cases involved the presence of other drugs and do not propose a mechanism by which marijuana might bring on myocarditis. None of those cases involved fatalities. This hints at a scientific limitation of this study. The doctors don’t have a proof-positive way to demonstrate that marijuana caused the death in this 2015 case. What they can do is demonstrate a presence of marijuana in the boy’s system, and that they ruled out a lot of other possible explanations for his death. This conclusion leaves other doctors curious, but skeptical that this truly is the world’s first documented death by marijuana overdose. This child’s death in 2015 was previously noted in a 2016 paper published in the Journal of the American Medical Association - Pediatrics. In that paper,written by Dr. George Wang of Children’s Hospital Colorado, said that marijuana could not be determined as the cause of myocarditis in this case. However, Dr. Wang tells 9NEWS that his study focused on a wider review of years of data and not the relationship between this type of heart problem and evidence of marijuana found in that boy’s system. 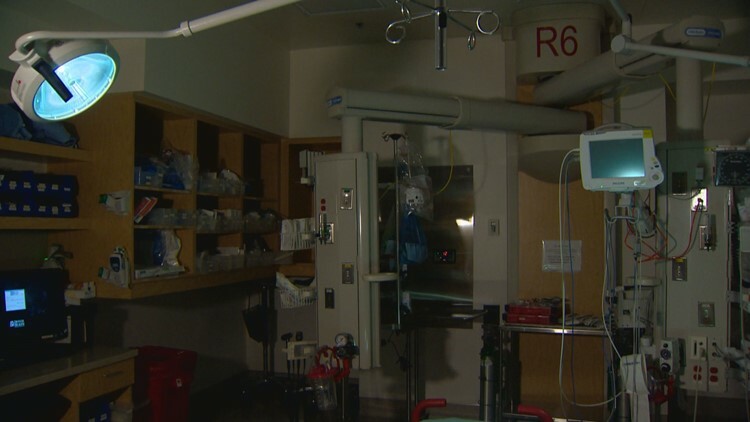 9NEWS spoke to multiple ER doctors and medical researchers for this story. Many praised the Rocky Mountain Poison and Drug Center as a top-tier institution for researching the issue, but none accepted this case as bulletproof evidence of a marijuana overdose death, though some were more open to the idea than others. One spoke on the record. While the study notes that the child tested positive for marijuana and that his case involved “an unstable motel-living situation and parental admission of drug possession, including cannabis,” the doctors admit in their published report, the myocarditis could have been caused by something doctors can’t test for. “A lot of the times [the cause of myocarditis is] infectious. Or unknown,” Hoyte told 9NEWS. Dr. Kaufman agrees about the number of unknown causes of myocarditis. Kaufman also points out that there are thousands of known cases of accidental ingestion of marijuana by kids of all ages and while symptoms can be bad, none of those cases have proven fatal. To him, that suggests there may be some other reason that a small segment of the population is more sensitive to overdose on THC than most people. The case report on this death itself is missing some key information. Hoyte and Nappe wrote that the boy ate an “unknown dose of THC,” and tell 9NEWS they aren’t sure exactly what product was involved or precisely when he ate it. Based on the blood levels of THC metabolite they found, the doctors estimate that consumption took place 2-6 days before death. Doctors on both sides of the debate agree on what parents should learn from this case. It’s the same advice they’ve given since marijuana first became legal in Colorado: keep it away from kids. Concerned parents can also learn the warning signs for marijuana ingestion, which include lack of balance, unusual and sudden sleepiness, and breathing difficulty, according to Children’s Hospital Colorado. Hoyte and Nappe report that this baby displayed those symptoms for a day or so before he had a seizure and went to the ER. Colorado has taken recent steps aimed at preventing accidental ingestion by children. In the years since legalization, the state has imposed new restrictions on the potency and design of edible marijuana products. New rules that took effect last month ban edibles that resemble existing non-marijuana candies and also bans shaping edibles in the form of people, animals, or fruit. 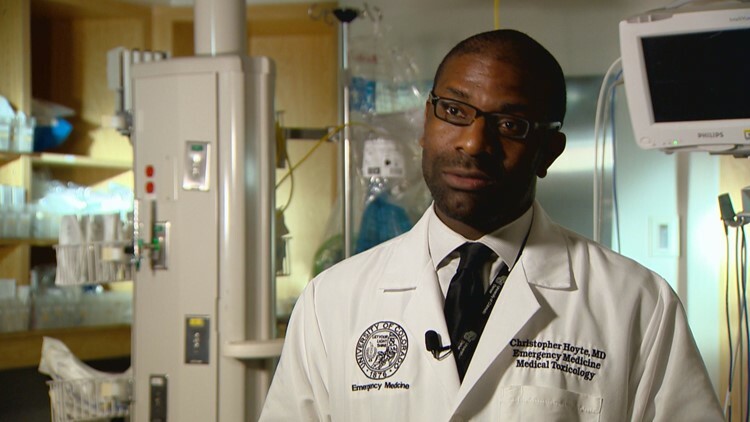 Dr. Hoyte was careful to point out that even though he does believe THC led to this death, there are plenty of more harmful substances parents also need to worry about. “We’re far more concerned about opioids in that case of a kid getting really sick than we are of marijuana,” Hoyte said. Even if Hoyte and Nappe’s determination is confirmed, it’s worth noting that we would have more confirmed deaths from swallowed laundry and dish detergent pods than from marijuana, according to poison control researchers at Nationwide Children's Hospital in Columbus, Ohio. 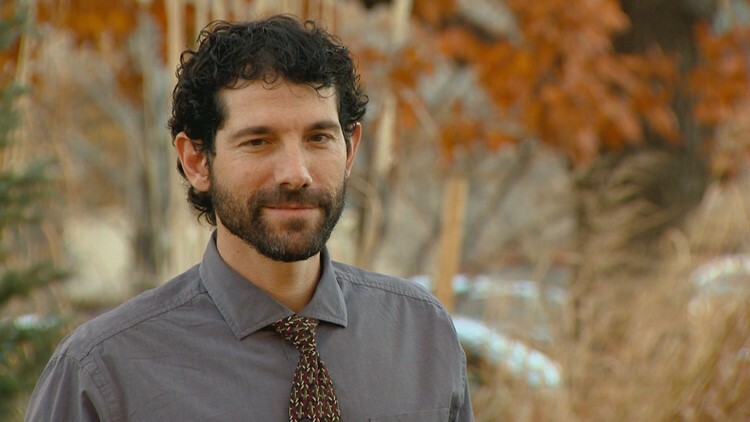 The doctors who spoke to 9NEWS agree further study may be warranted, including animal testing, to shed more light on possible links between myocarditis and marijuana. More post-mortem studies of the heart tissue from cannabis users who pass away could also be useful, Hoyte suggested. However, he says that if he’s right, this phenomenon may be extremely rare. Cases of kids ingesting cannabis have increased since Colorado legalized the drug, but Hoyte admits pot may not be causing enough serious health complications to study these issues extensively. Was this a rare case of marijuana death, or something else? “We may never know, really,” Kaufman said.